Tepextate, is a giant agave with piñas reaching 300 kg. It is found in the wild and is sometimes cultivated for mezcal and pulque. 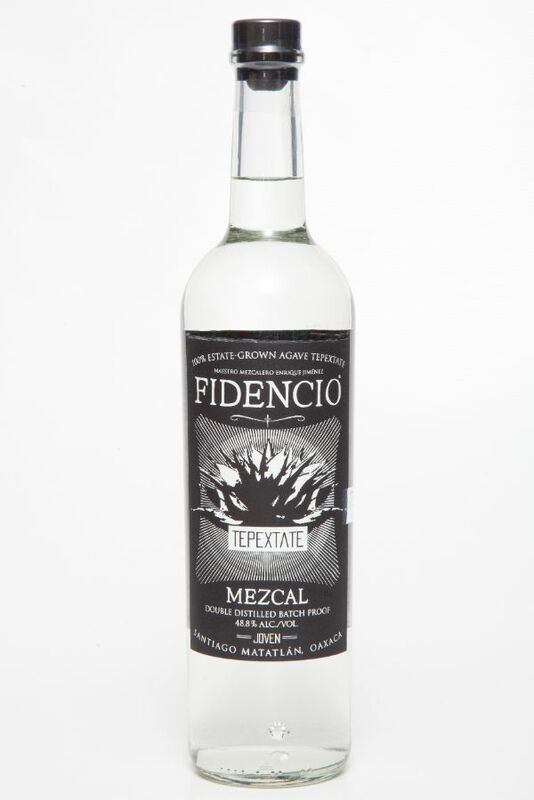 Fidencio Tepextate, is a wild foraged agave mezcal. It is both complex and balanced. Notes of jalapeño play with notes of candied fruits.